Q. Where can I buy the internet SIM from? A. You can get this SIM from the nearest CSC/Franchise or Retailer in 3G/4G Cities. Q. 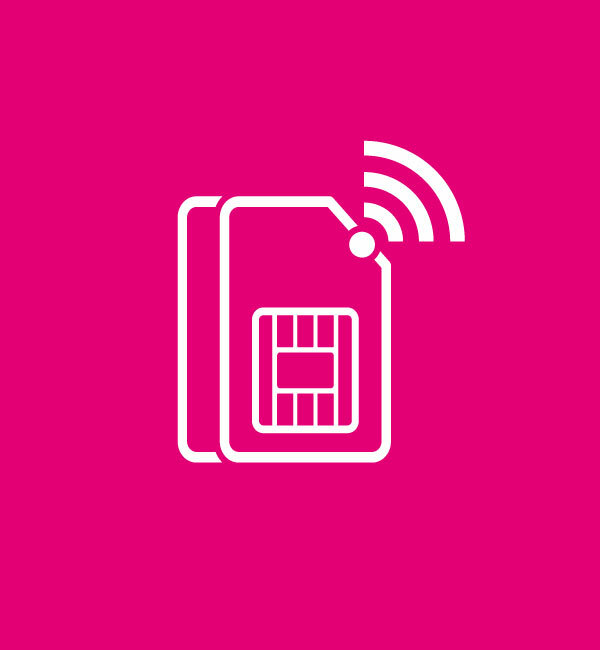 Where can you use the Internet SIM? A. Dual SIM Handsets, iPads, tablets and open market Internet SIM compatible MBB Devices (WIFIs and Wingles), smartphones and also any other internet enabled compatible device. This SIM cannot be used in Zong MBB Devices. Q. How can I subscribe to the Internet SIM bundles? A. Dial *6666# from your Internet SIM. Q. Can I subscribe to more than 1 bundle at a time? A. Yes, but two bundles of the same validity cannot coexist e.g. 3 months bundle cannot coexist with another 3 months bundle. The latest subscribed bundle will cancel the previous one. Q. Will my bundle renew automatically next month? A. Yes, you need to have enough balance in your account and the same bundle will auto-renew. Auto-renewal will occur within 90 days of the previous bundle expiry. Q. What happens if consume all the data before 30 days or the expiry of my bundle? A. You will be charged OOB rate i.e. Rs.0.15/MB after the consumption of your bundle. Q. Is there a specific time window where I can use the internet SIM GNO? A. Yes you can use this GNO between 1 am to 9 am every night, 1GB will be allocated every night till the validity of GNO. The validity of GNO add-on will be the remaining days of the original bundle. During the GNO usage time Window, the original bundle will not be consumed until 1GB of GNO is exhausted. Q. Can I use GNO without subscribing to any bundle? A. No, you need to subscribe to an internet SIM bundle to subscribe GNO. Q. What would be the validity of GNO and DTO if I have subscribed a 3 months bundle? A. If you have 3 Months Bundle subscribed, the monthly validity of the base bundle will be applicable.